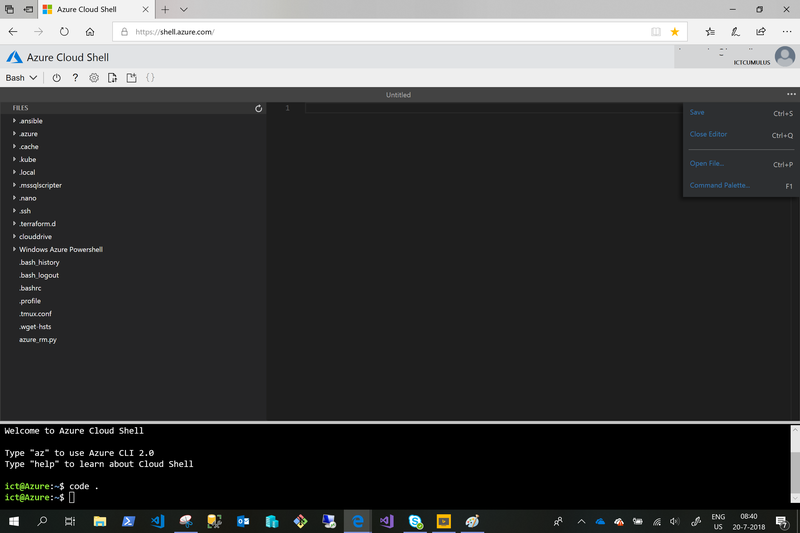 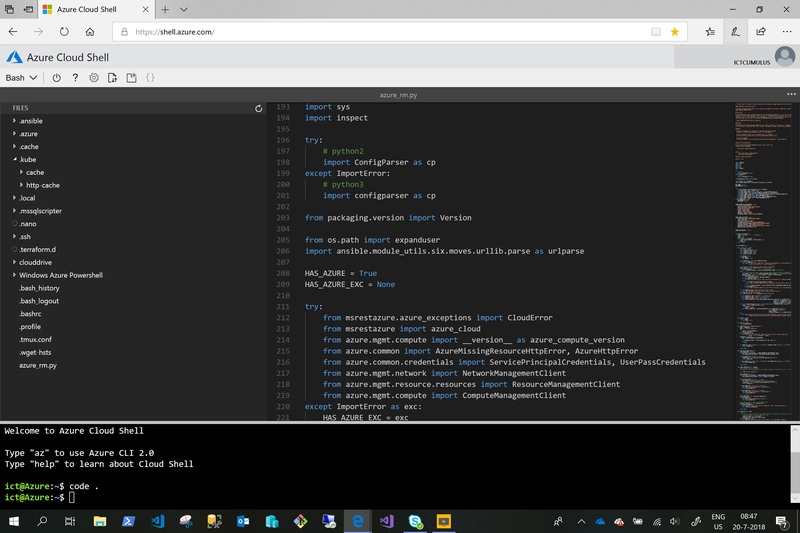 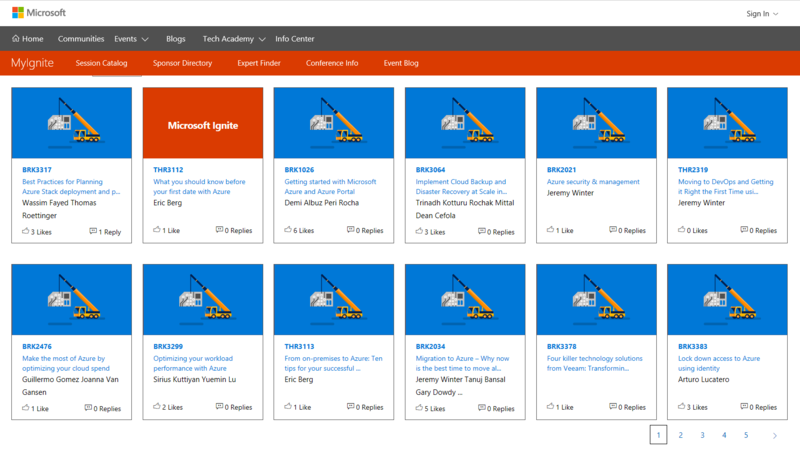 Categories: ARM, Azure, Containers, Docker, Linux, Microsoft Azure, Office365, VisualStudio, Windows Containers, WindowsAzure | Tags: Azure, Cloud, CloudShell, DevOps, IaC, Microsoft, VSC | Permalink. 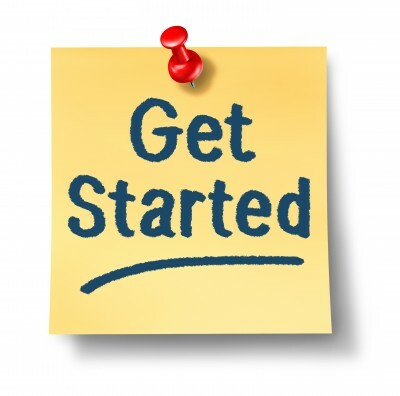 At the Center of intelligent security management is the concept of working smarter, not harder. 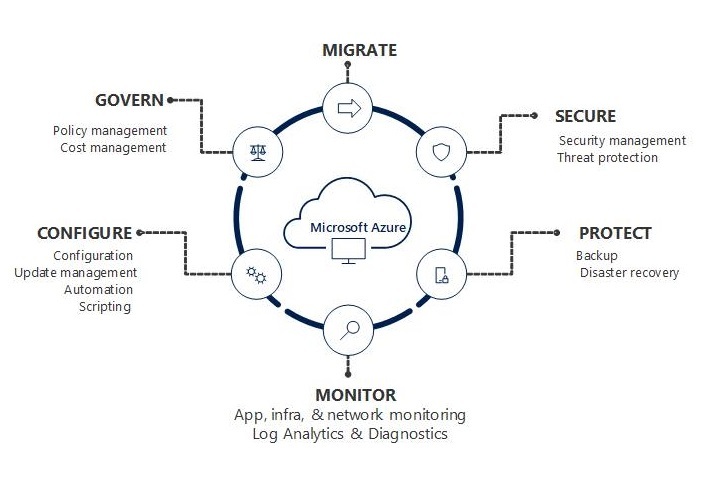 However, this is a significant undertaking when you consider the ever-evolving landscape of threats and security challenges, combined with the myriad of devices, apps, and user scenarios. 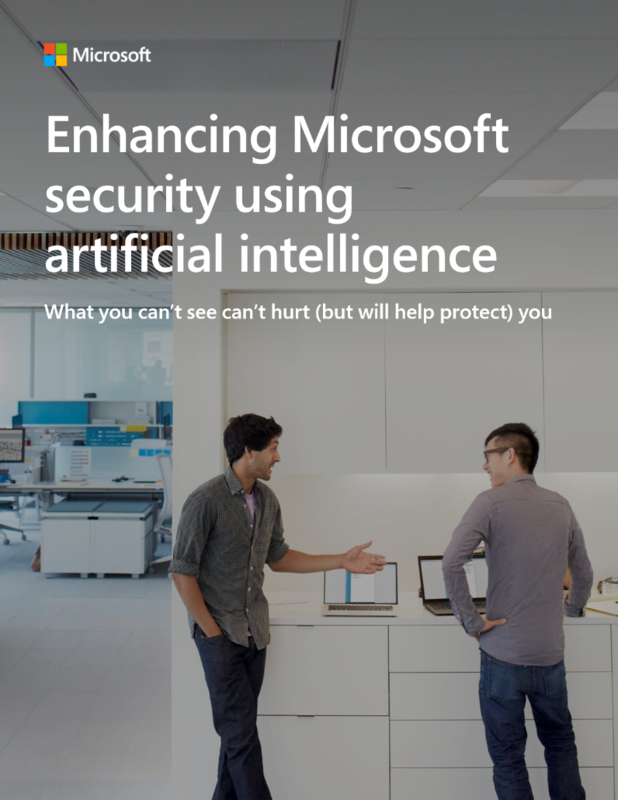 In this e-book, learn how you can intelligently detect, protect, and respond to threats by leveraging the strong integration between Microsoft security solutions and our partners. 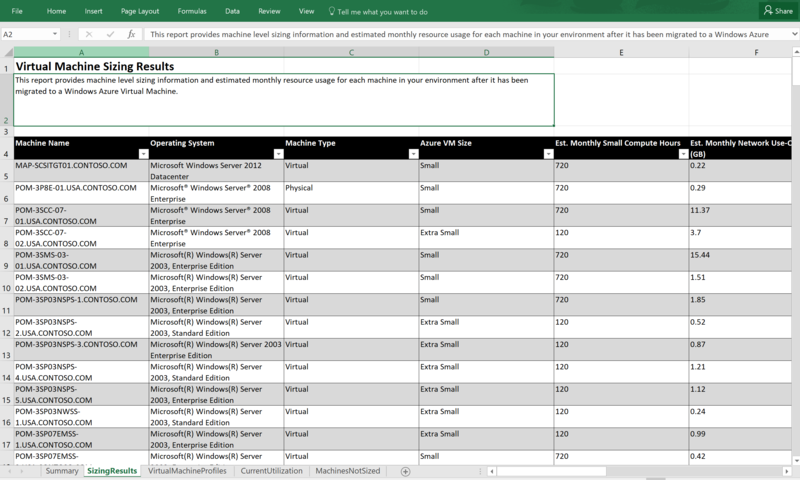 Categories: Azure, Azure Security, Azure Stack, Microsoft Azure, Office365, OMS, Windows Server 2016, Windows Server 2019, WindowsAzure | Tags: AI, Analytics, ATP, Azure, AzureSecurityCenter, Cloud, CyberSecurity, MachineLearning, Microsoft, Security | Permalink. 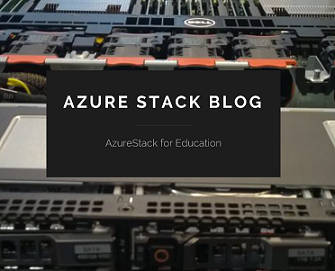 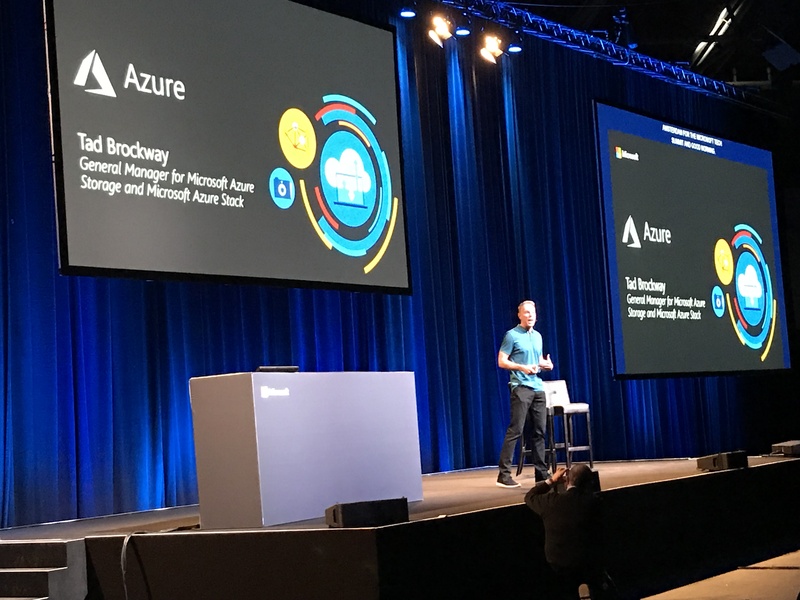 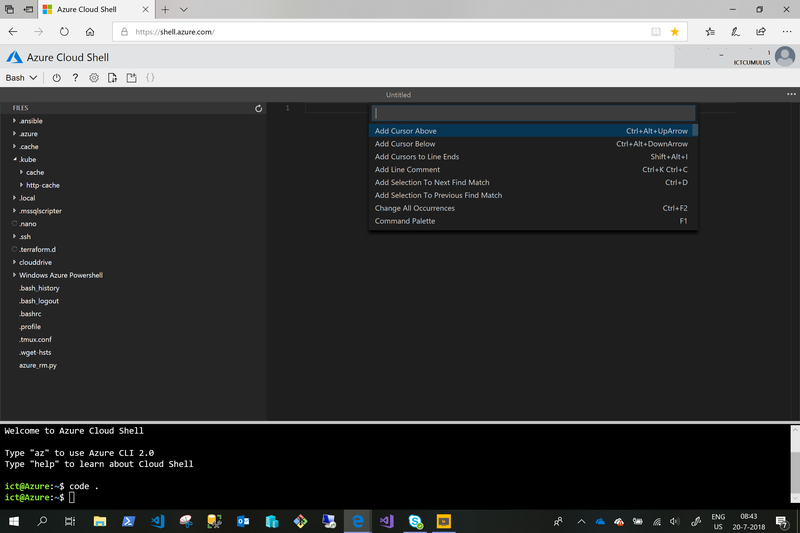 Architecting and Building Hybrid Cloud Apps for Azure and Azure Stack. 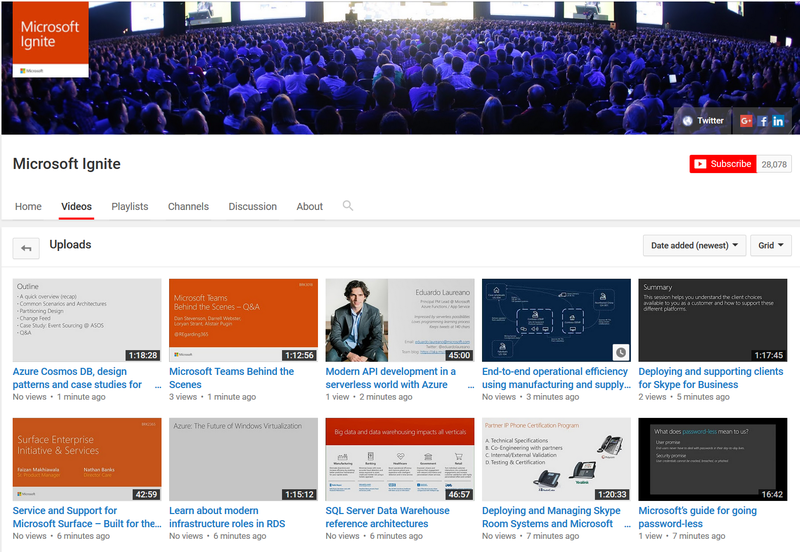 Here you can find all the Microsoft Build 2018 Sessions and content. 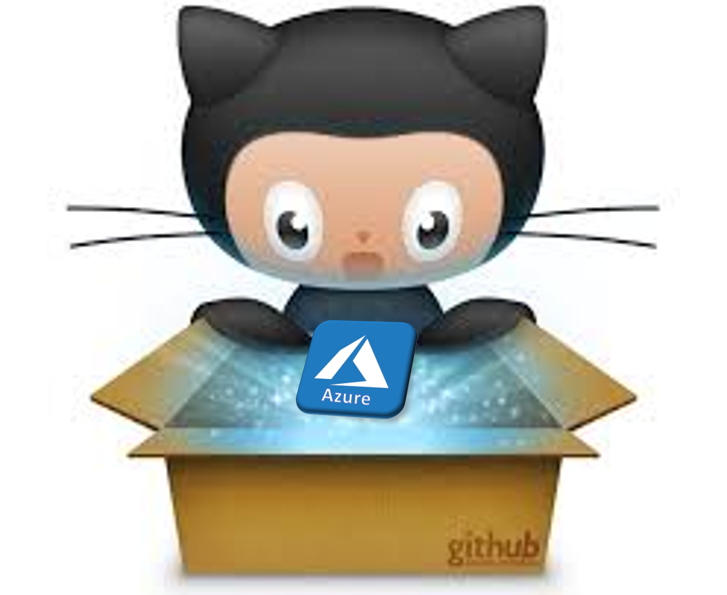 Categories: ARM, Azure, Azure Security, Azure Stack, Containers, Docker, DSVM, IoT, Microsoft Azure, Office365, OMS, PowerShell, SQL, VisualStudio, Windows 10, Windows Server 2016, WindowsAzure | Tags: Azure, AzureStack, Cloud, Containers, CosmosDB, DevOps, HybridCloud, Linux, Microsoft, MSBuild, MSBuild2018, Security, VSC | Permalink. 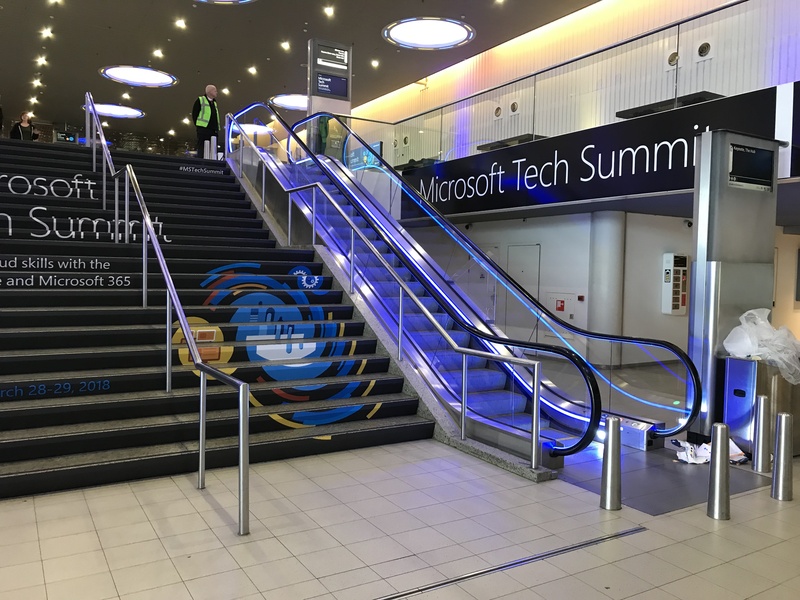 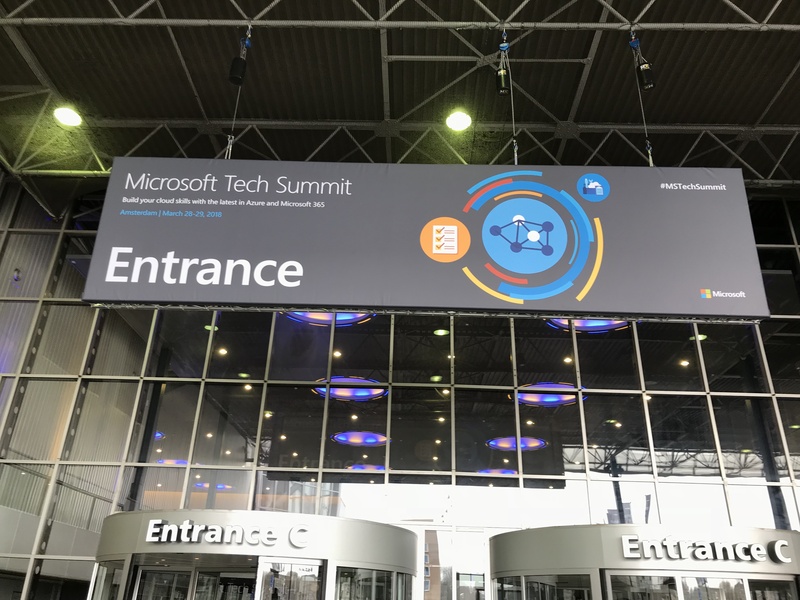 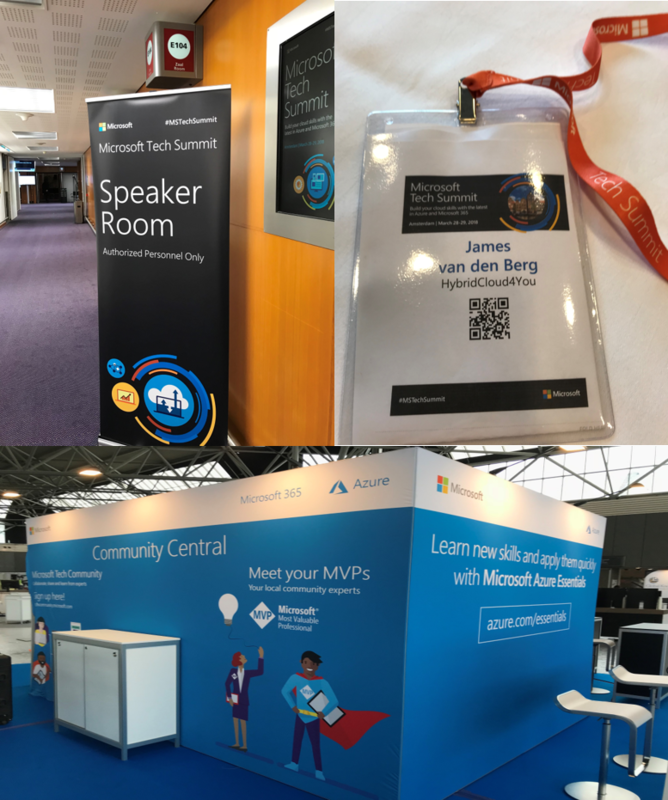 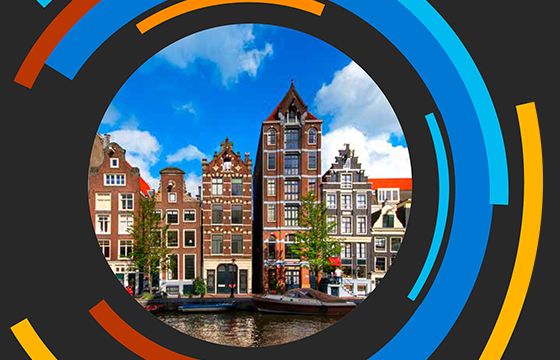 Getting registered as a Speaker on the Day before the MSTechSummit begins. 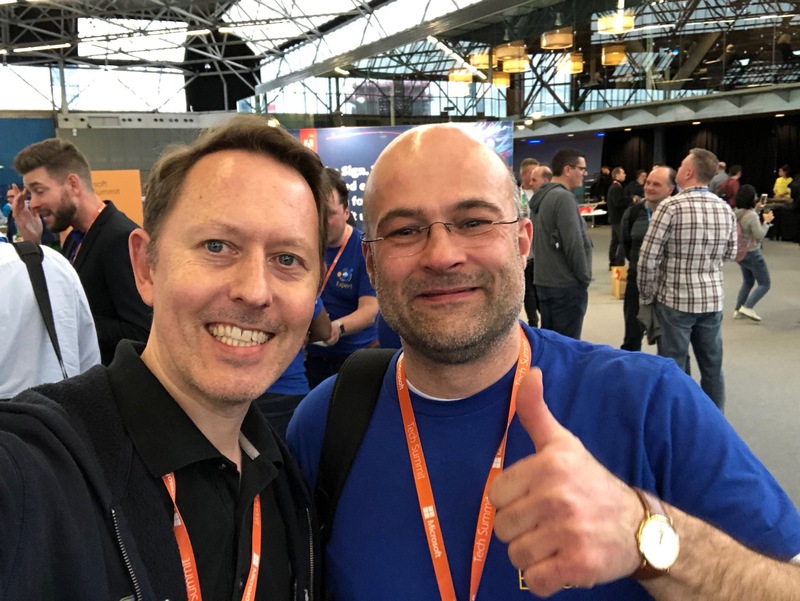 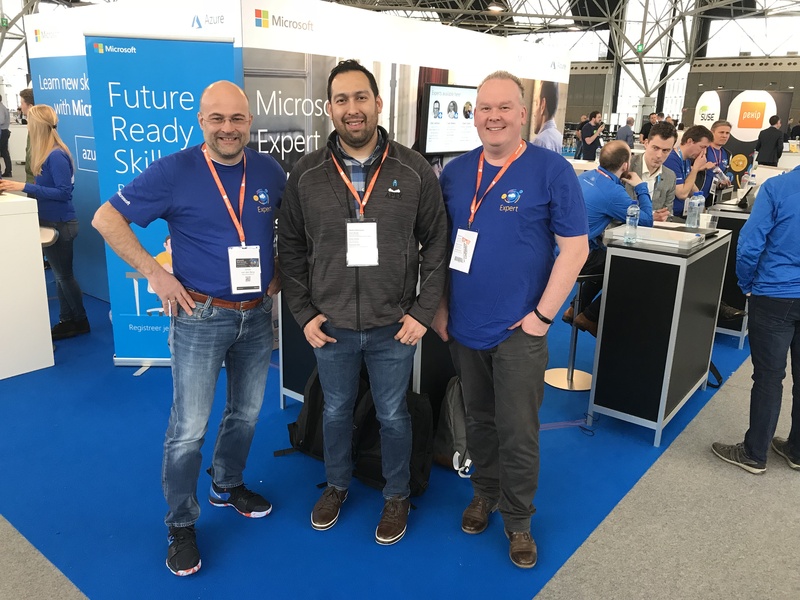 And on the Picture with Jeff Woolsey from the Microsoft Server Team. 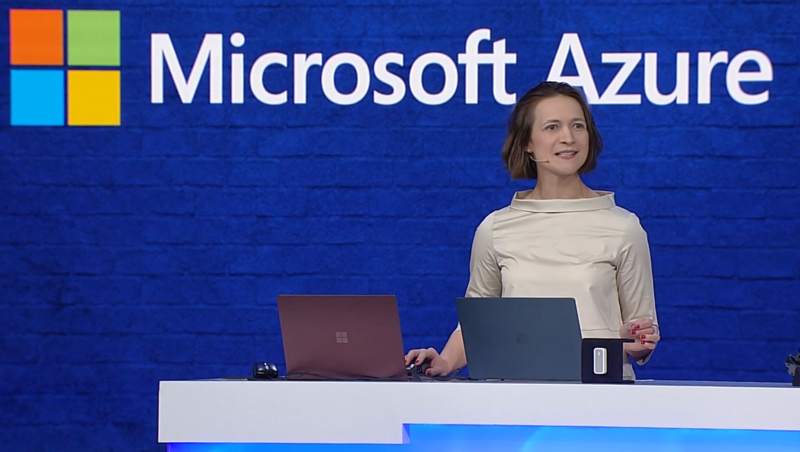 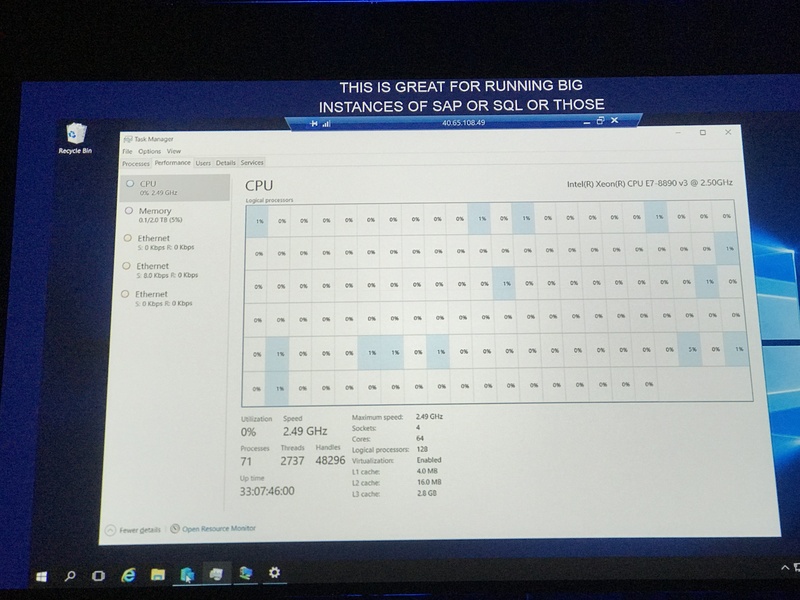 And YES you can do Clustering on Microsoft Azure ! 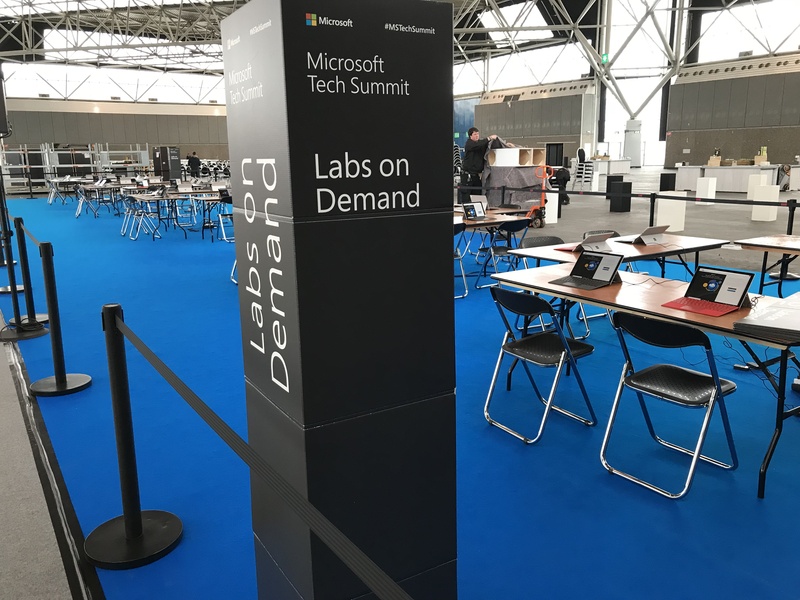 Microsoft LABS on Demand are Ready to Rock ! 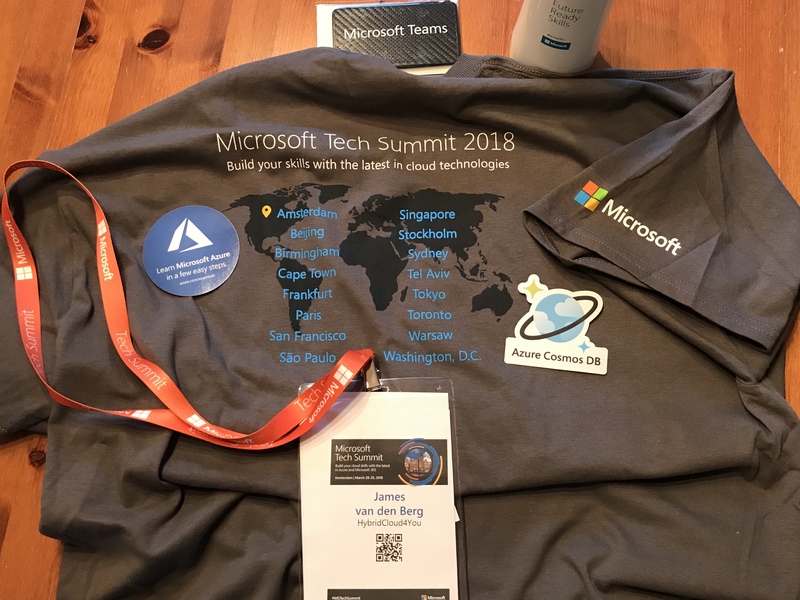 Thank you Microsoft and Community for this Awesome Event ! 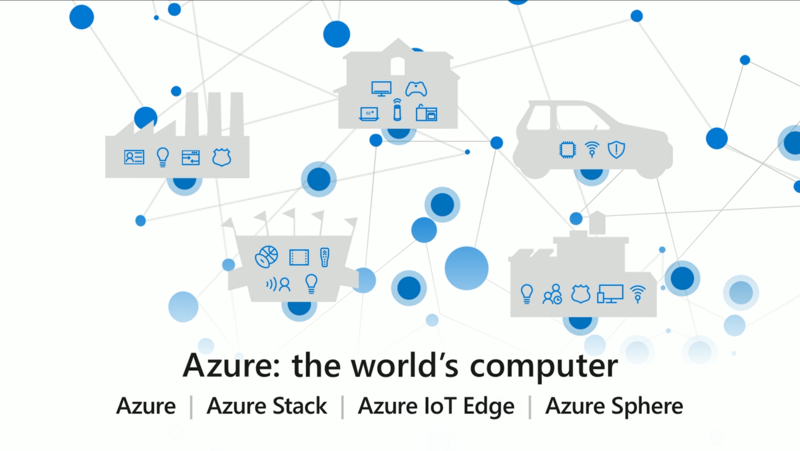 Categories: ARM, Azure, Azure Security, Azure Stack, Containers, Docker, DSVM, Microsoft Azure, Office365, OMS, PowerShell, SQL, Windows Containers, Windows Server 2016, WindowsAzure | Tags: AI, Azure, AzureStack, Cloud, DevOps, HybridCloud, Microsoft, ML, MSTechSummit, MVPBUZZ, Office365 | Permalink. 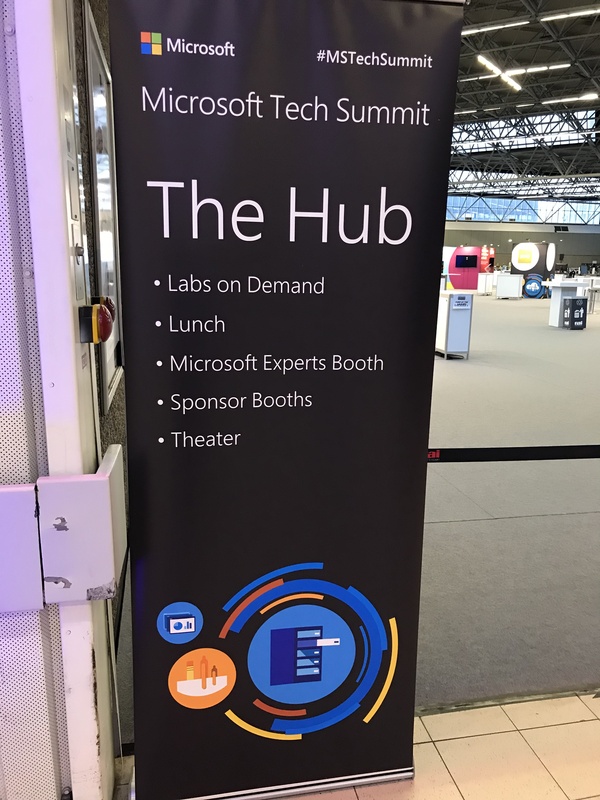 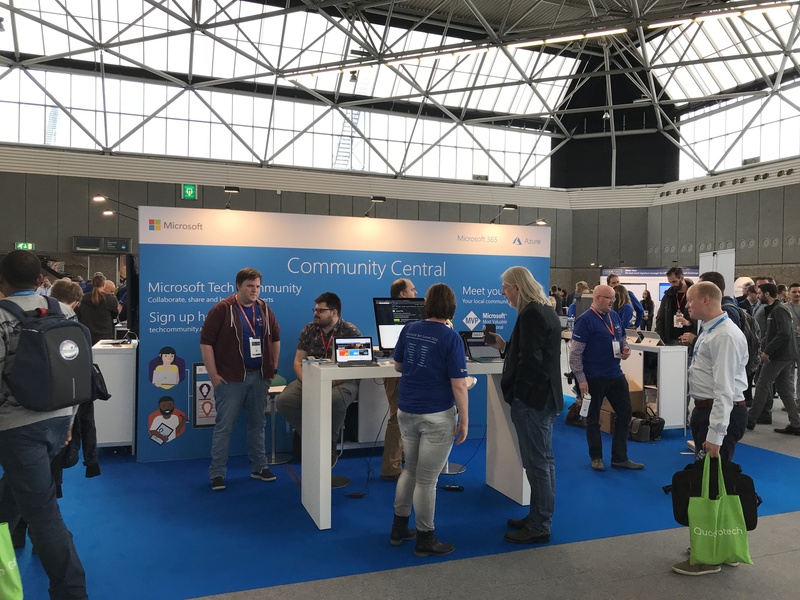 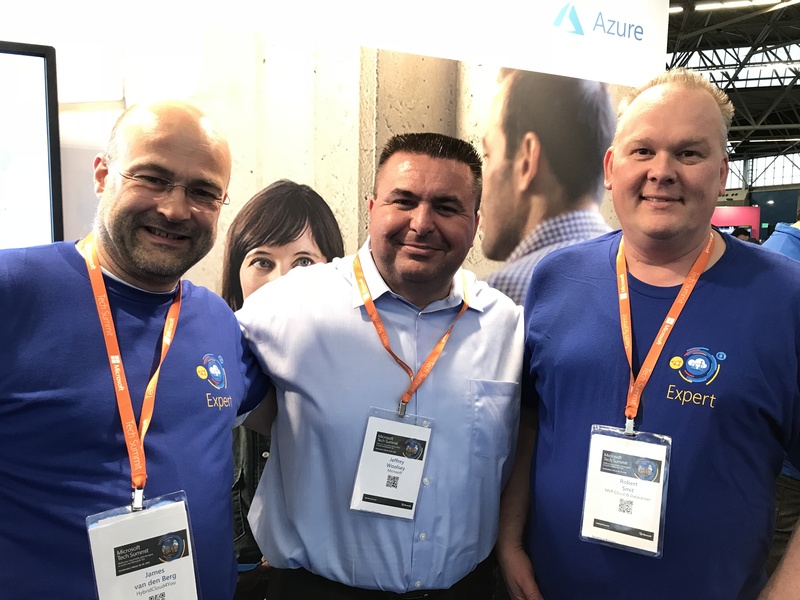 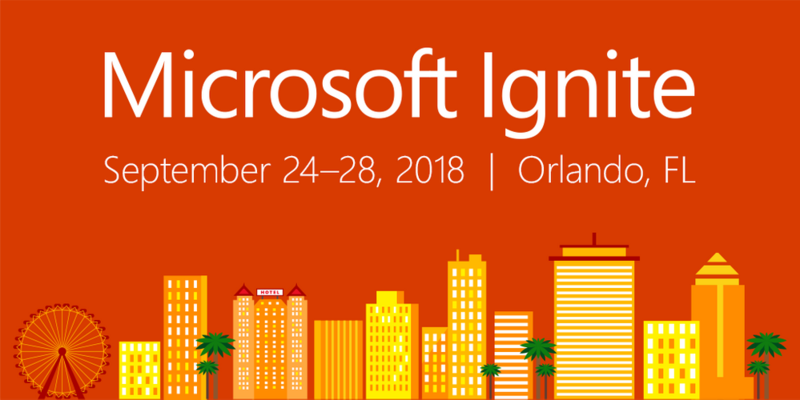 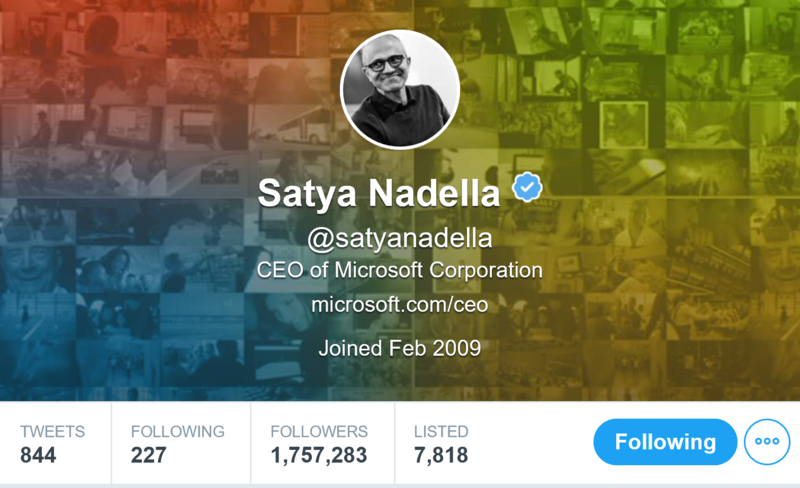 Categories: Azure, Azure Security, Azure Stack, Containers, Docker, Hololens, Hyper-V, IoT, Linux, Microsoft Azure, NanoServer, Office365, OMS, SQL, System Center 2016, Uncategorized, VisualStudio, Windows 10, Windows Server 2016, WindowsAzure | Tags: Analytics, Azure, AzureStack, Cloud, Containers, DataScience, DevOps, Docker, HybridCloud, HyperV, Linux, Microsoft, MSIgnite, MSOMS, sysctr, winserv | Permalink.